A Jungle Gardens makeover is unlike any other. We pride ourselves on having a highly skilled team and using good quality products to create a unique garden design for your home. Worried you don’t have a blank canvas for us to work with? No worries! We can take your existing garden, no matter what shape it’s in and transform it into a beautiful space that you can be proud of. 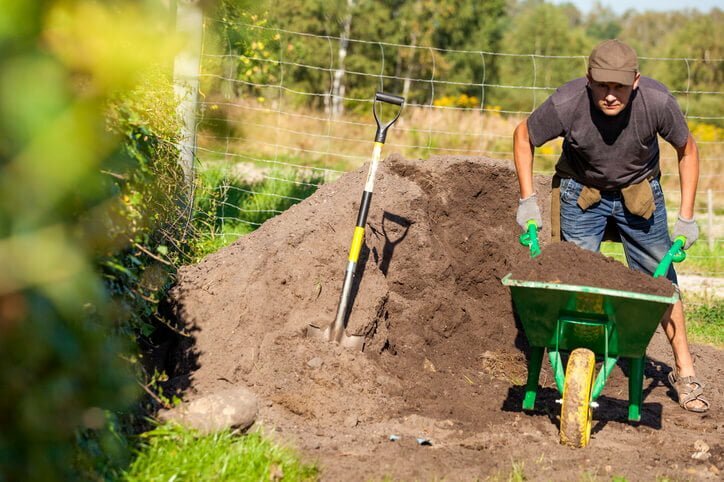 There are many different ways to give a garden a makeover – from completely gutting the existing garden and starting afresh, to changing the look and sustainability of the garden by introducing new plants or just by tidying and mulching. With the Jungle Gardens Makeover service we use turfing, tidying, mulching, pot planting, garden installation or edging, combined with our years of experience and training to give you a full garden makeover. We believe that when a garden makeover is done right, the space can be used and enjoyed far more often and can become your own little sanctuary. This is our aim, and we’d love the chance to create this for you. Our Garden Makeover service is designed to keep your garden healthy and looking beautiful all year round. Our high standards and qualified team of horticulturalists and landscapers mean that we can deliver amazing results every time. We understand that some blocks and yards can be difficult to improve and maintain, whether this is due to the odd shape, sloping ground or even if you just don’t have the time. We think that everyone should be able to enjoy their garden, and if we can provide a beautiful garden makeover that lets you fall in love with your home all over again, then we have done our job right. Creating your dream garden can take time and expertise and in this day and age free time is hard to come by, and this where our team would love to lend a hand. Our Garden Maintenance services can be a singular appointment to refresh your garden, or we can schedule regular appointments to ensure that your garden will never be a jungle again. We listen carefully to your ideas, needs and suggestions so that we can help bring your vision to life in a way that is functional, beautiful and on budget.